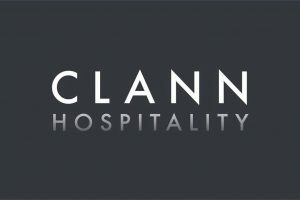 Clann Hospitality proudly sponsor the Irish Wolfhounds. 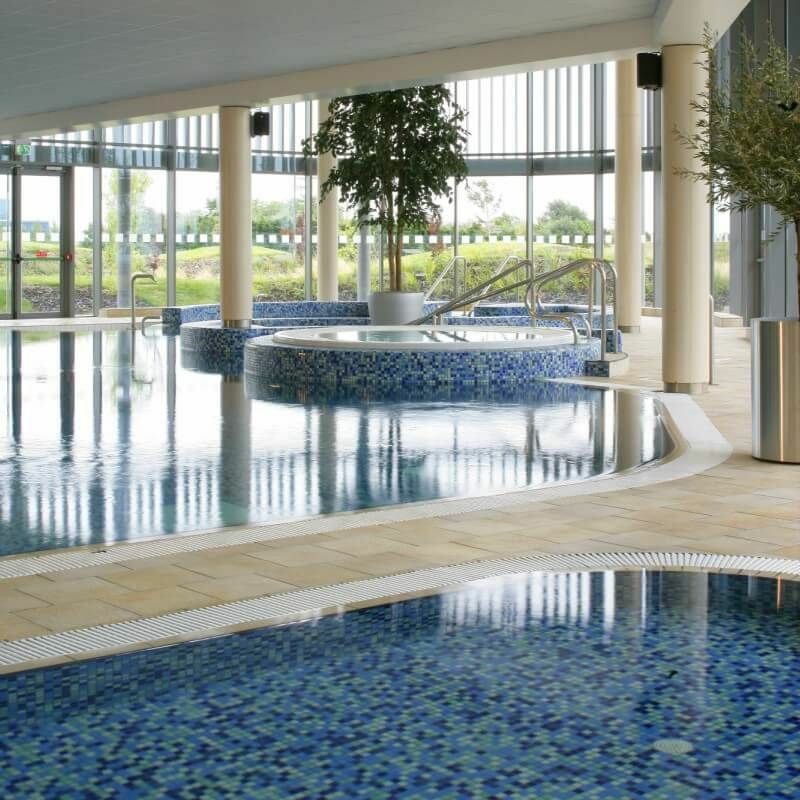 With 148 bedrooms and located in the extensive Meath countryside, the 4* Pillo Hotel & Spa combines warm and friendly hospitality with state of the art facilities in a contemporary setting. 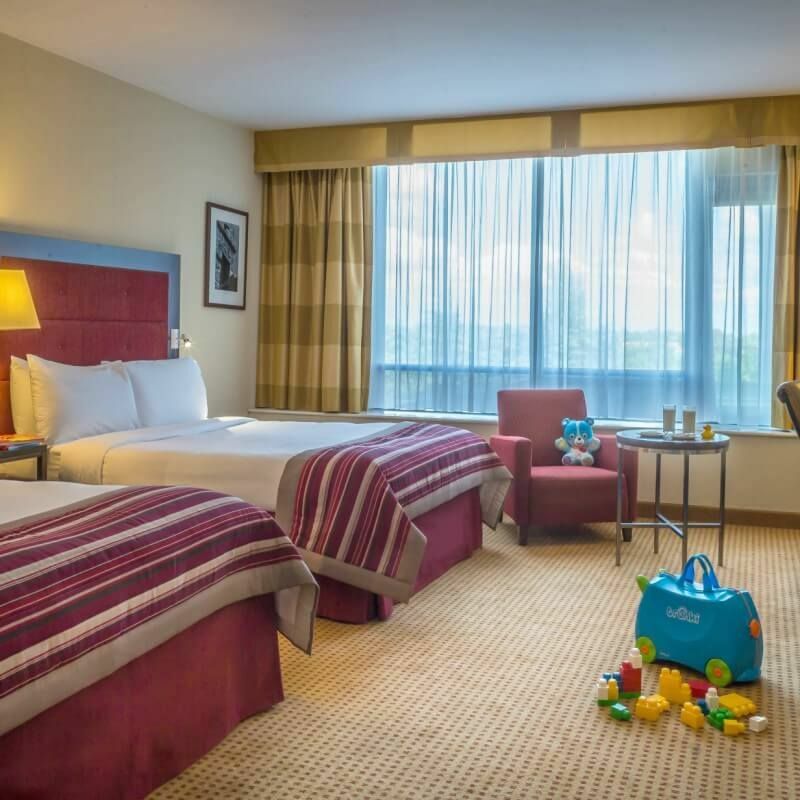 Just 20 minutes away from Dublin Airport and Dublin city centre, the hotel is the ideal location for business or leisure. 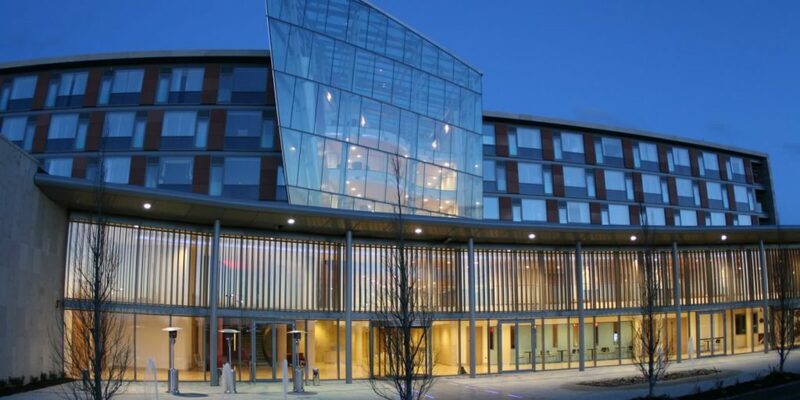 With 7 fully operational meeting rooms and vast free parking, the Pillo Hotel & Spa is perfect for conferences, meetings and events, large or small. 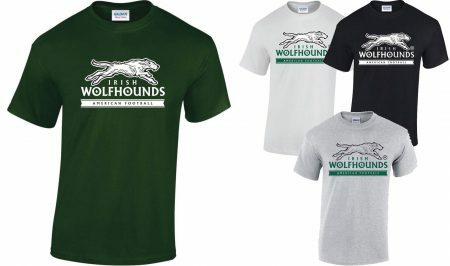 Complimentary Wi-Fi is also available throughout the hotel and stationary for delegates can be supplied if needed. 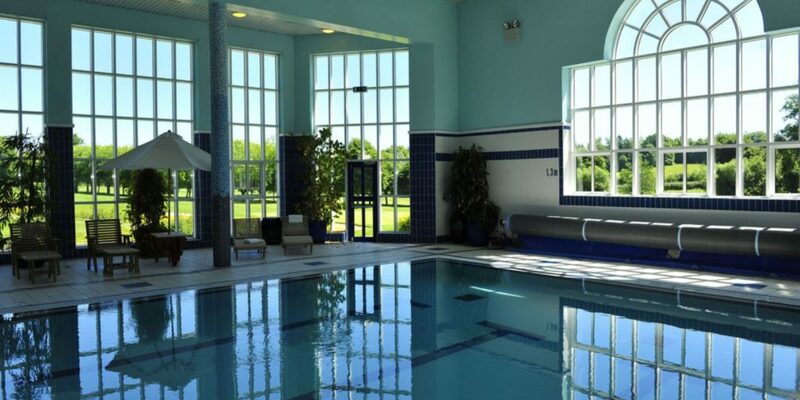 For leisure, our swimming pool, gym and leisure centre are complimentary for our guests staying at the hotel. Our gym has recently undergone a refurbishment and features state of the art equipment including crosstrainers, spinning bikes and ski ergometers. For the ultimate treat, Jule Beauty & Spa, is located on the first floor of the hotel, offering luxurious treatments such as facials, massage and more. For lunch or dinner, don’t miss our recent renovated bar and restaurant, Time, located on the ground floor of the hotel. With contemporary and modern furnishings and delicious menus, Time is the place to be for dinner or a catch up with friends. 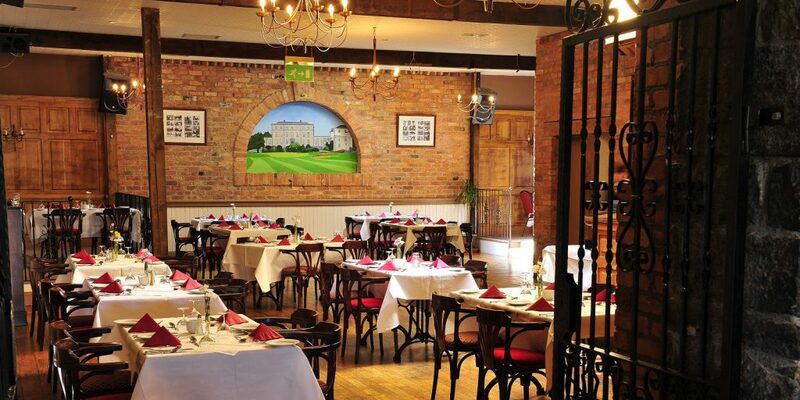 You will be spoilt for choice with our lunch and dinner menus, with various dishes to tantalise the taste buds. Built in 1837, the magnificent Georgian fronted manor was formally a schoolhouse before becoming the picturesque manor it is today. 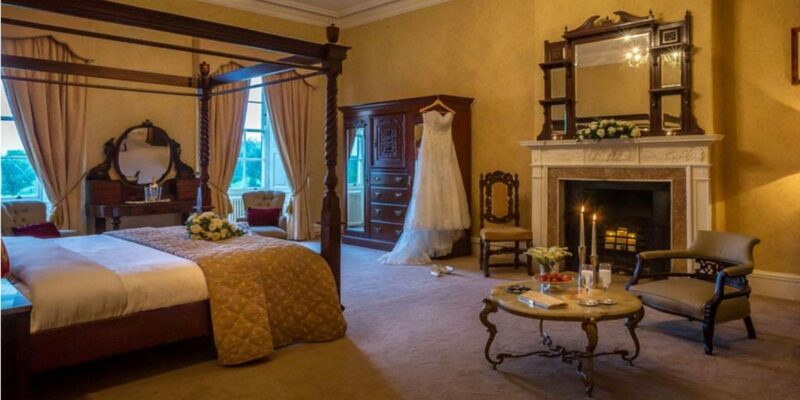 With beautiful landscaped grounds and opulent tree lined avenue, the hotel houses 66 luxurious bedrooms and is only minutes away from Celbridge Village. 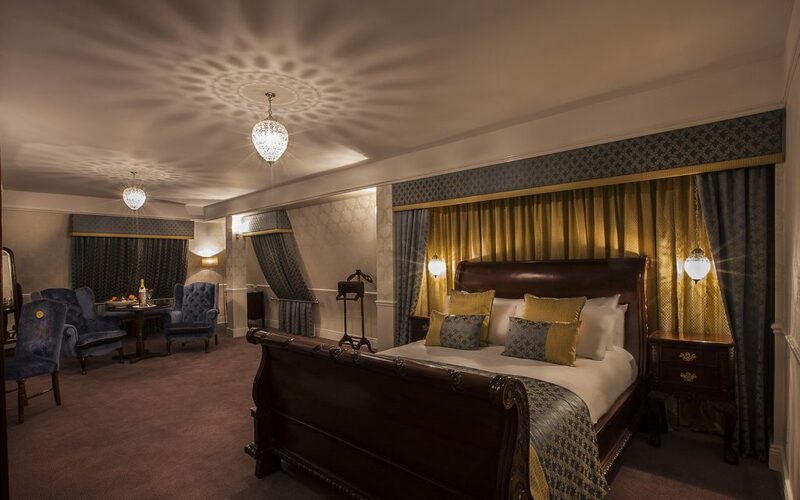 The hotel’s close proximity to the national roads offers convenient and easy access to Dublin city centre and the airport, while offering guests the tranquillity and elegance of an Irish country house. 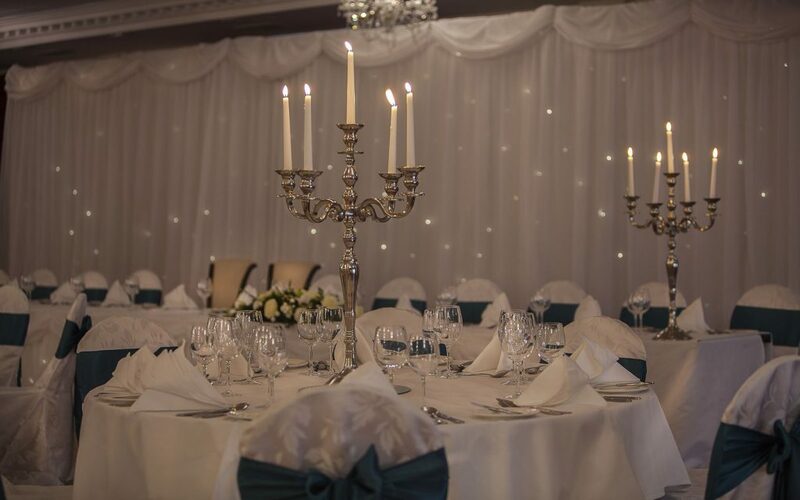 The hotel’s 5 versatile meeting rooms and the exclusive executive floor assist the hotel in being able to cater up to 400 delegates, making the manor arguably one of the most accessible conference venues in the Kildare area. 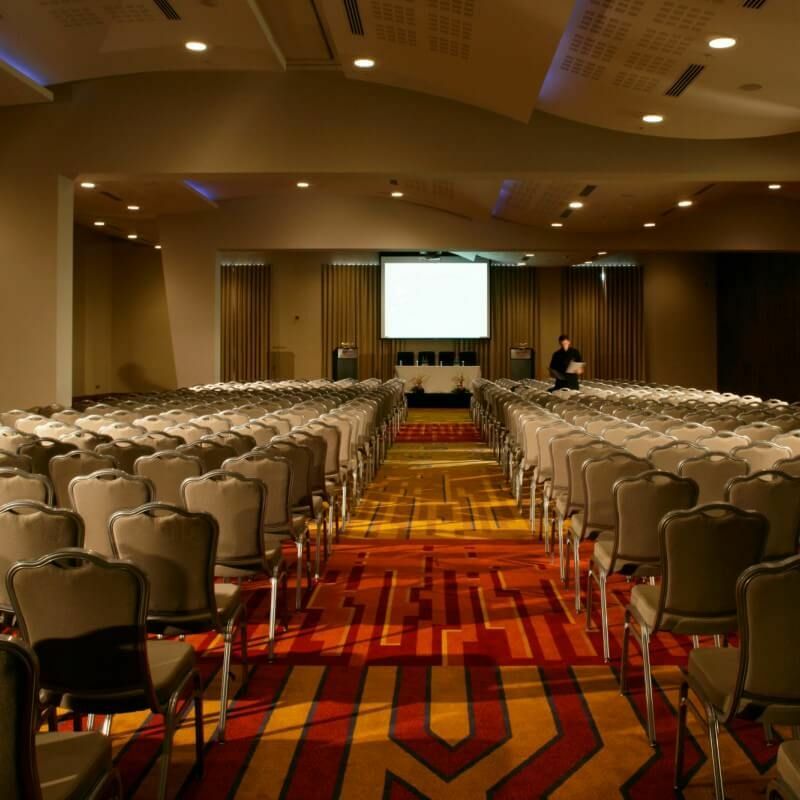 Offering delegate stationary, free parking and complimentary wi-fi throughout the hotel, all of our meeting rooms also boast natural daylight. 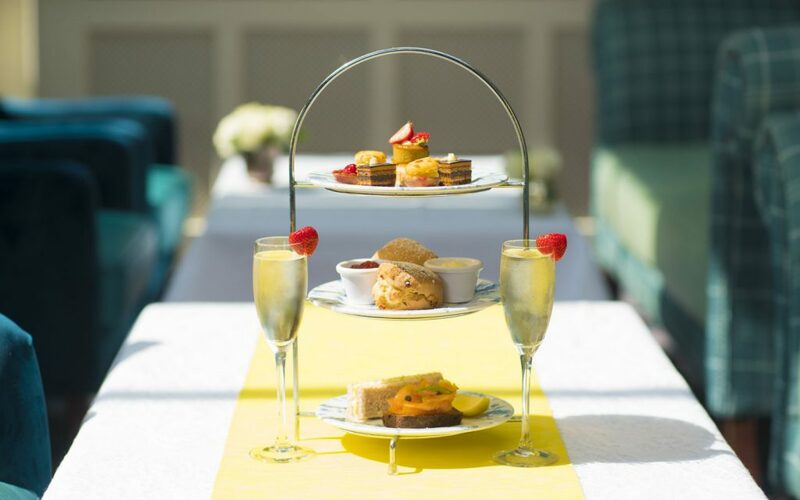 With a newly refurbished bar and restaurant, Celbridge Manor Hotel is a perfect refreshment stop if visiting some of the local attractions such as Castletown House. 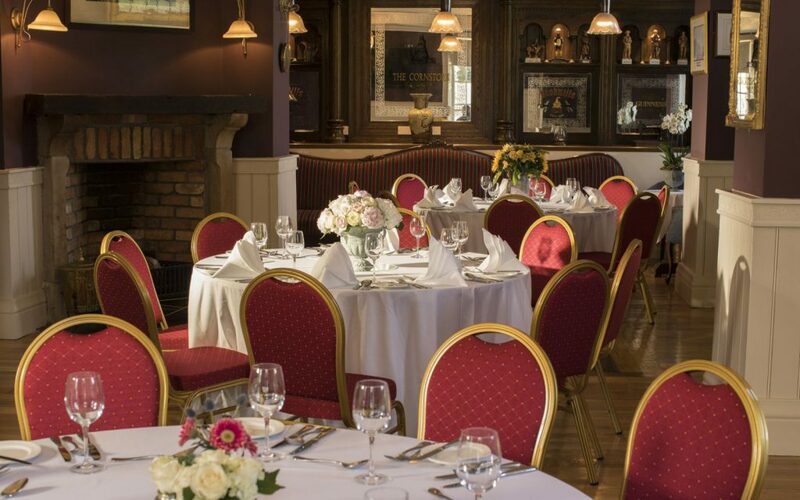 The schoolhouse bar provides a casual and relaxed atmosphere for guests to enjoy an afternoon snack or an evening meal. 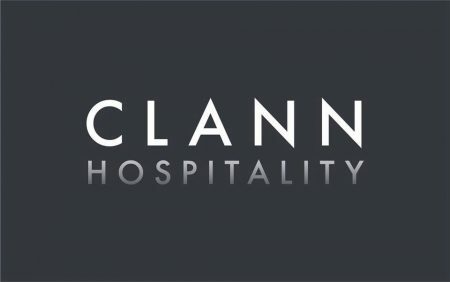 Our delightful menus are carefully prepared by our head chef, using locally sourced ingredients and seasonal produce where possible in doing so. 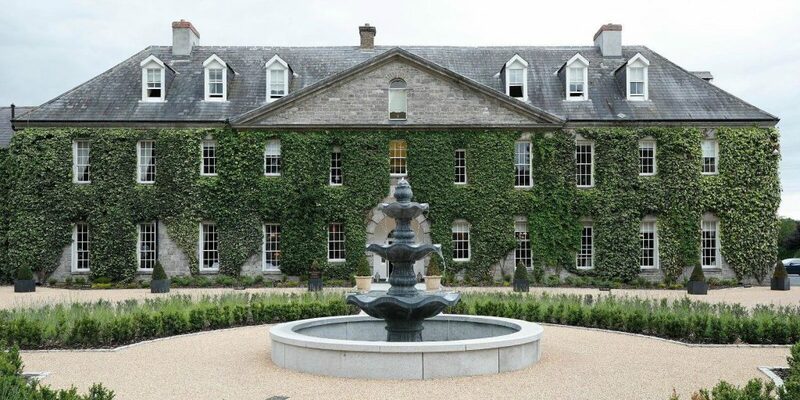 Surrounded by 200 acres of beautiful countryside, the Dundrum House Hotel is an 18th century manor house enveloped in old world charm. 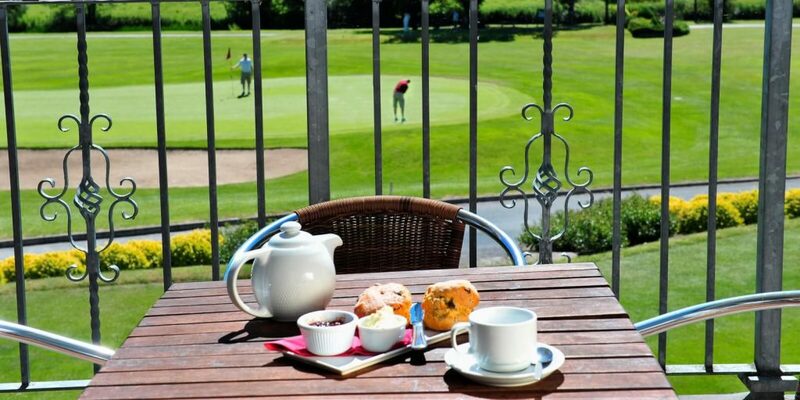 The tranquil resort location also features Tipperary Golf & Country Club, The Venue Clubhouse & Restaurant and self-catering accommodation and golf lodges. The beautiful manor house itself (a protected building) is currently undergoing an exciting complete refurbishment and restoration and is expected to reopen in early 2019. However, all other aspects of the resort are currently open and unaffected by the refurbishment. 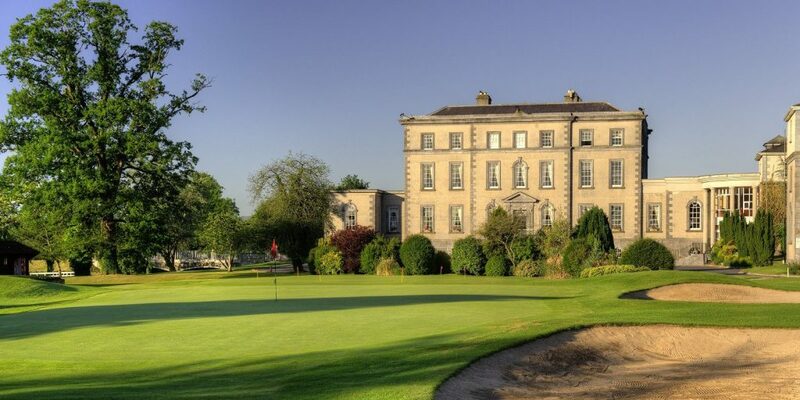 Traditionally, Dundrum House Hotel has boasted a renowned reputation as a distinguished events, golf, wedding and conference destination and there is great excitement for it’s redevelopment as one of Ireland’s leading resort destinations.